Elmo is a 3½ year old furry red Muppet monster with an orange nose. He currently hosts the last full segment on Sesame Street, called "Elmo's World," which is aimed at toddlers. 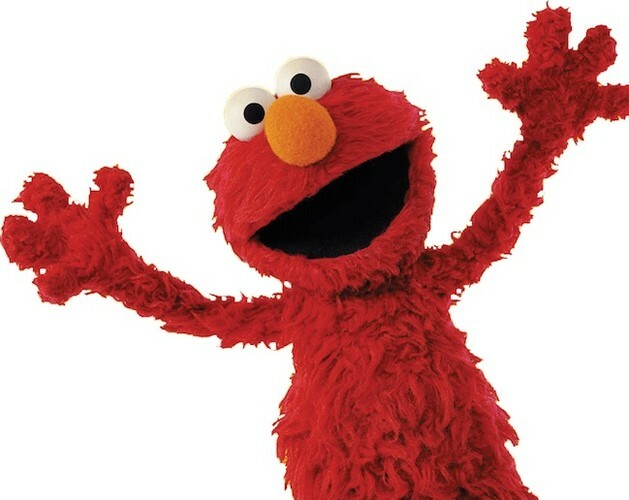 On "Elmo's World," Elmo is accompanied by his goldfish, Dorothy, and the Noodle Family—Mr. Noodle, his brother (known as Mr. Noodle's brother, Mr. Noodle), and his sister (known as Mr. Noodle's sister, Ms. Noodle).